Well, it must have started out with harem babbles. I haven't read the early messages in a LONG time, so I can't be sure, but we would do cute little harem babbles with the anime bishonen we liked, inspired (at least, I was) by the wonderful harem mistress of Boyzoffy mailing list. I suppose from there, the "voices" came. To explain what a voice is, basically, you have to really understand authors. ^_^ Characters. That's basically all they are. At least for me. I take characters from my stories, and role play them, and I've found it helps me get to know the character so much more, plus, it's a ton of fun. ^_~ Most of my characters are totally a part of me too, branched off parts of my personality that have taken on a form, face, name, and, well, voice. ^_^ Not too crazy, hmm? What we do is just like our own rp. That's basically what llanon is, but we're pretty different from most rps. Our characters just interact with everyone else's characters. And boy, what a ride it's been! We have our own villians and heros and about a bazillion love stories. 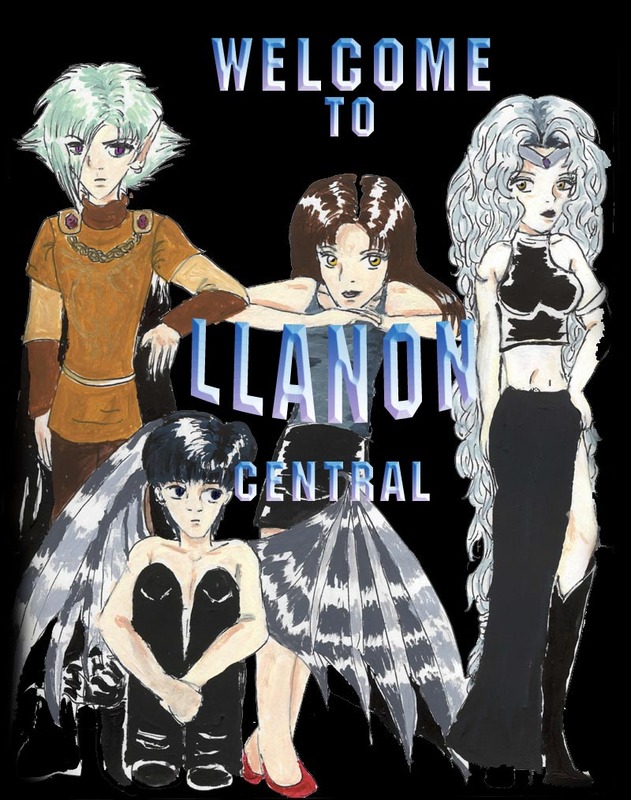 ^^;; If you have any further questions on what llanon is all about, feel free to e-mail me!